You create a comprehensive estate plan for a new client. As you work together, you build a great relationship and your client is grateful for your work and the positive experience. Once the documents are signed, however, you may not hear from the client for years. If the client has a new grandchild, you might get a call asking about making the addition to the family trust but other than these occasional inquiries, your contact is limited. After all, her estate planning documents are completed. Unfortunately, as you lose touch with past clients, you also forgo the opportunity for return business and referrals. LegalVault is an effective way to offer a unique service to your clients which delivers tangible benefit both during and long after the estate planning process. 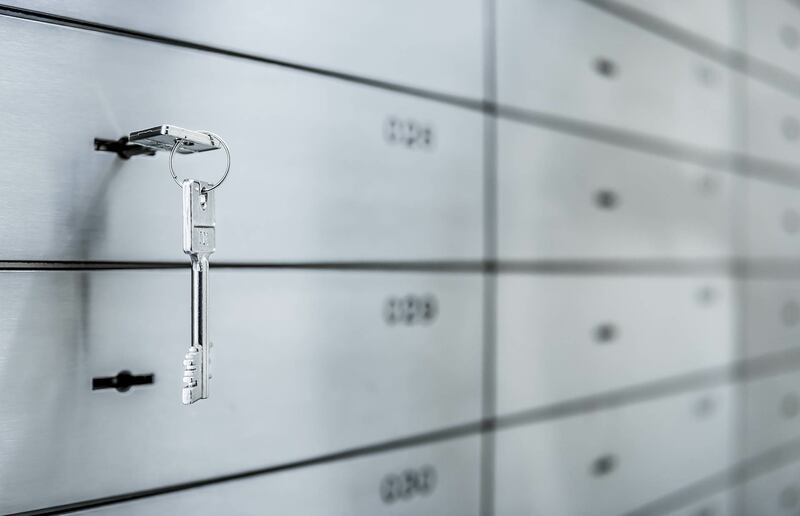 As a comprehensive document storage and exchange system, LegalVault allows your firm to easily and securely archive clients’ documents and vital information for convenient retrieval by clients, advisors, healthcare providers and authorized heirs and administrators. How do you ensure that your clients’ directives are available when they need them most? As an attorney, you know how important it is that your clients store the healthcare directives that you have meticulously drafted for them in a location which can be easily accessed in the event of an emergency. Many people keep these documents in their car’s glove compartments, in their nightstands or some even tape it to the side of the refrigerator. Unfortunately, these solutions fail to provide access to directives in many emergency situations. LegalVault allows your firm to electronically store all advance directives so a healthcare provider can easily access your clients’ advance directives 24/7/365 from any location using a custom, firm-branded Emergency Access Wallet Card. Upon enrolling a new client, he or she will be provided with this card which includes a list of the client’s emergency contacts, allergies and instructions for healthcare providers on retrieving additional medical information and advance directives online or via fax. How do you keep your clients’ documents secure? You hit the “send mail” button and immediately get that awful feeling in the pit of your stomach; you just sent that message to the wrong recipient. Imagine a way to avoid the stress of sending confidential documents via fax or email, and instead securely store and exchange documents with clients online. LegalVault allows you to do just that. As the managing law firm, you will be able to upload an unlimited number of documents to your clients’ accounts. They can then login at anytime using the secure login credentials that you’ve provided and safely download these documents. Similarly, your clients can also upload documents to their accounts which you can then securely retrieve. How do you keep in touch and continue to deliver ongoing value? Many attorneys struggle with devising a top of mind marketing strategy which allows them to effectively keep in touch with clients at the conclusion of their legal matters. LegalVault is a powerful tool which fosters ongoing communication with clients long after their estate planning documents have been signed. Each Emergency Access Card features your law firm’s branding so clients will be reminded of the great value that you offer each time they open their wallets. With branded brochures, LegalVault ReConnect and a convenient option to notify healthcare facilities in your area about this service, you’ll be educating your past and current clients on how to best protect their wishes and documents, and get your firm’s name out in the community. Schedule a demo to see how LegalVault can help your practice deliver more value to clients during and long after the estate planning process.